Adjacent to 400 ft. of beachfront with a private passive-solar heated infinity pool, private boat, and private dock—Canary Cove offers a vast array of relaxation, activity choices, and elite sporting equipment. 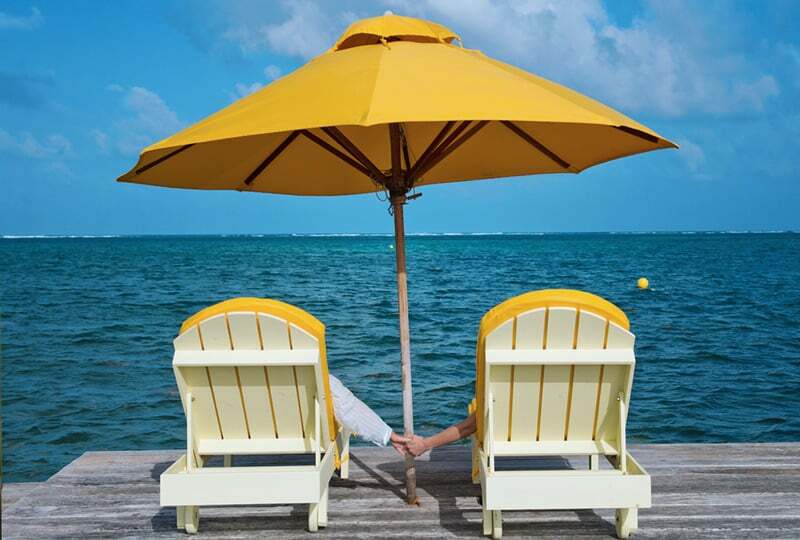 Whether you are enjoying the inclusive activities and amenities or venturing out for expertly guided private excursions in the waters surrounding Ambergris Caye or on the Belize mainland, you will wish you had more time to make unforgettable memories and take in all that Belize offers. 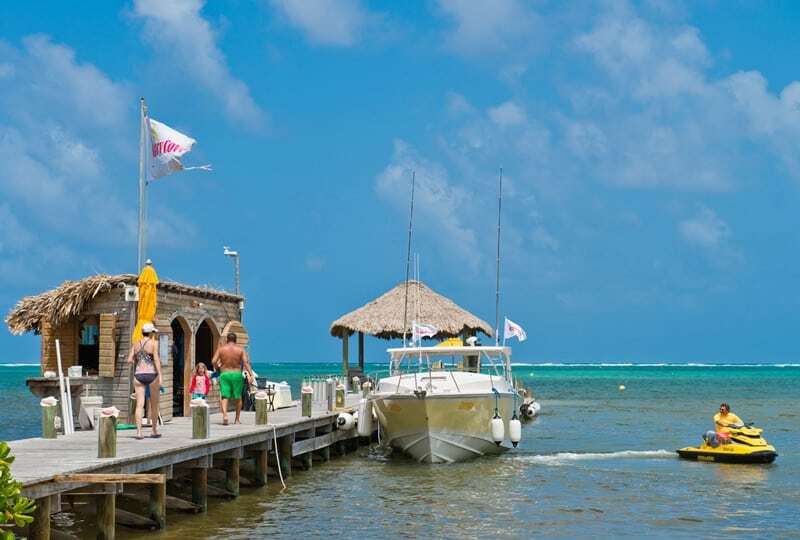 Located six miles from San Pedro town, Canary Cove is an easy boat ride to town where the local airport can connect to the mainland for privately guided adventure tours arranged for you by our staff. The best part is that no matter where you venture, you always have the comfort of private luxury waiting for your return. 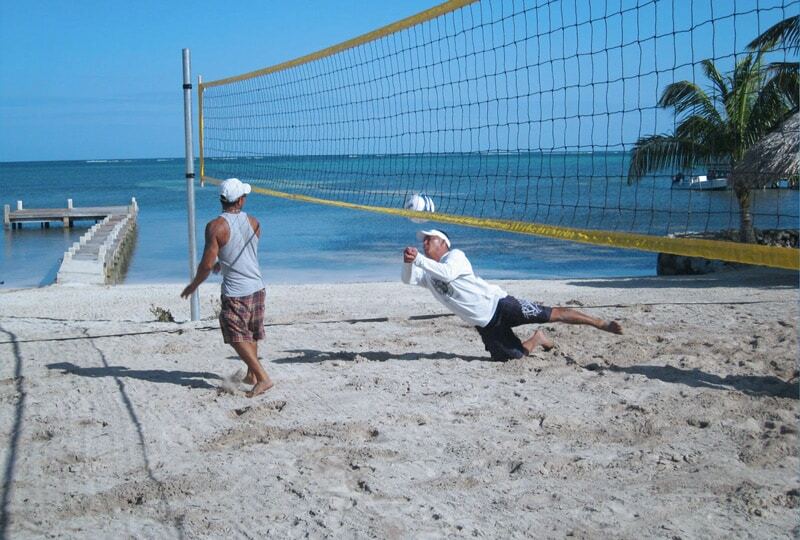 Leave the planning and preparation for your activities to the most experienced, creative and trusted staff in Belize. Whether at land or sea, your private activities can be arranged at your convenience. Beach casual comfort and luxuries await you every day. Private water activity choices abound on-property and beyond. Private resort activities with top notch equipment on-property and beyond with expert private guides.